Specialists in helping businesses & events gain great coverage & reach large audiences online. Eddystone Media is led by Scott Grenney an experienced Digital Media Consultant specialising in website design, marketing and social media management services. We create personalised packages tailored to your needs working with reputable reliable local freelancers and agencies. This gives us flexibility to adapt to the size of each project, given time-frames and keeps our prices very competitive. 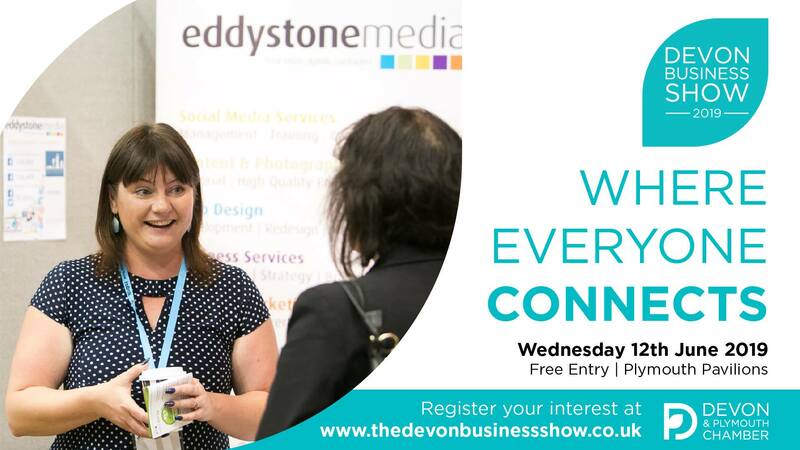 The Eddystone Media Group includes our flag ship community network – ‘One Plymouth‘ (co-founded with Jason Kiely), highlighting and showcasing local businesses and events, focusing on positive news from around the City. We also run the Plymouth Barbican and Hoe Waterfront networks helping to support the local communities and showcase them to tourists and locals alike. All of our Community Networks are independent and run by volunteers who kindly offer their skills and free time to help us promote Plymouth among visitors and locals alike. Our work with these communities and the various business’s within strengthen our team’s knowledge and experience. Playing such an active role in Plymouth business community gives us an advantage your company could benefit from. You’ll regularly see our One Plymouth team members supporting Radio Plymouth during large events helping provide photography and social media support. 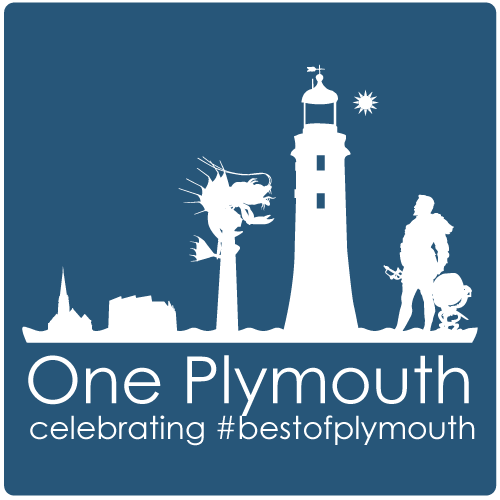 Eddystone Media and the One Plymouth community team are accredited Plymouth City Council Event’s Team Media Partners. We just wanted to extend a quick thank you for the way you have gone about publicising our event and the level of professionalism you have shown in doing so. Immensely impressed with the speed of response to our needs and the quality of service and content provided. We are already looking forward to working with you throughout the year. 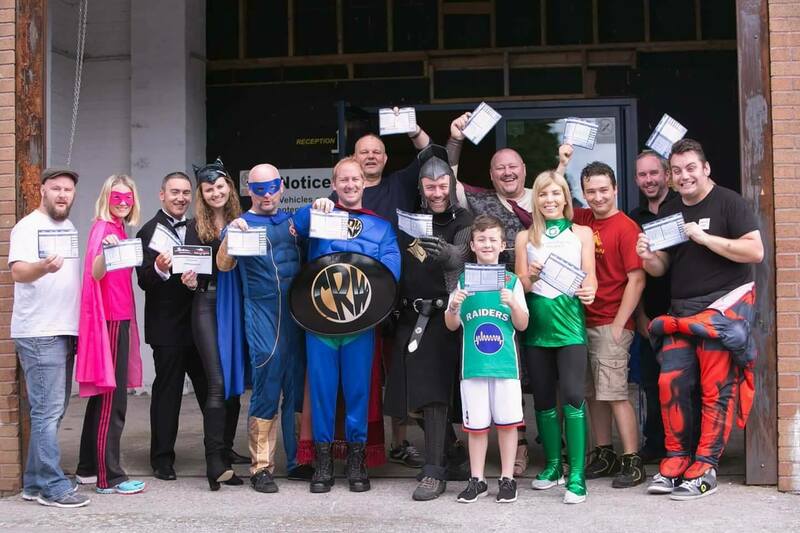 Plymouth Superheroes – A group of dedicated business owners passionate about raising funds and awareness for great local charities and causes. Committee Members: Paul Bushell, Andi Hill, Jess Clarke, Scott Grenney, Agata Kalend, Nigel Pay. Superhero Calendar 2016 (Charity Stroke Association). Superhero Tournament 2017 (Charity Plymouth Music Zone). Superhero Basketball 2018 (Street Factory CIC). The Great Santa Kayak – An annual event raising money for good charity causes. It’s a sight to see as 40+ Santa’s enter the water and kayak away across the waterfront! Committee Members: Jamie Yabsley, Tricia Duff, Scott Grenney.